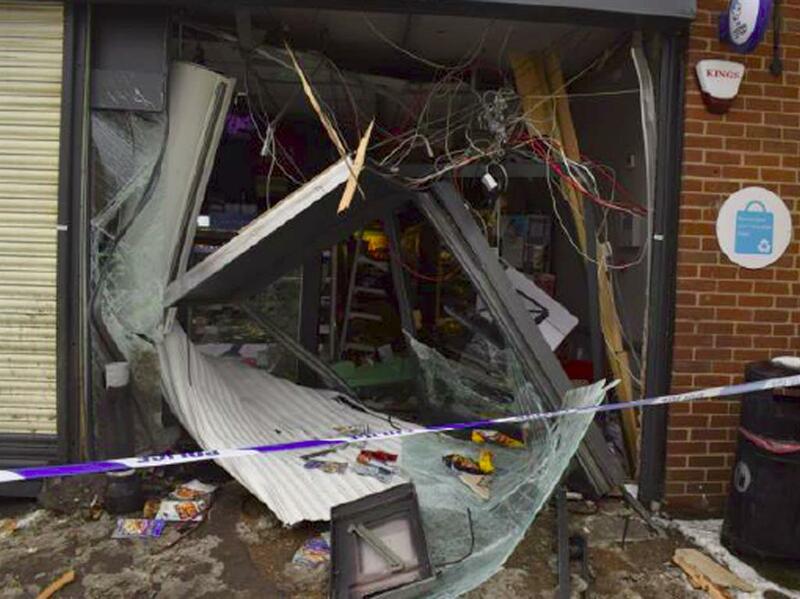 TWO ram-raiders who smashed their way into shops across East Anglia and stole cash machines containing almost £300,000 in total have both been jailed. Tony Smith, 19, and 26-year-old Charlie Oakley used stolen Land Rovers and Audis for ramming stores and as getaway vehicles in raids across six counties in March and April this year. 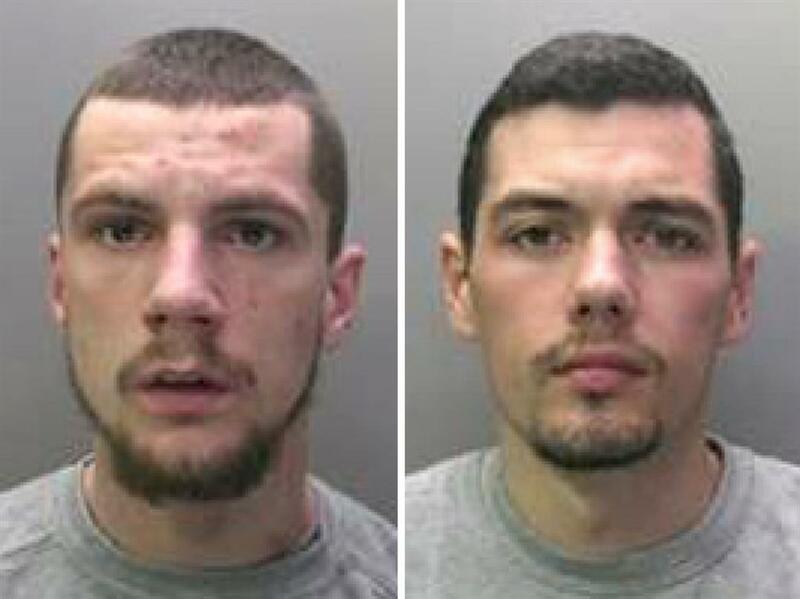 They were caught after police disturbed a burglary in progress at a Co-op store in Isleham, Cambridgeshire, on April 17. None of the stolen money has been recovered, and more than £250,000 damage was caused to the businesses, Bedfordshire Police said. 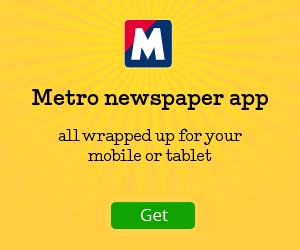 Both men pleaded guilty at an earlier hearing to conspiracy to burgle in respect of eight ram-raids, the force said. They were sentenced at Peterborough Crown Court. Smith, of Schole Road, Willingham, Cambridgeshire, was sentenced to five years in a young offender institution, and Oakley, of George Street, Shefford, Bedfordshire, was jailed for six years. A 17-year-old, from Market Harborough, Leicestershire, who cannot be named due to his age, has admitted the same offences and will be sentenced later this month. 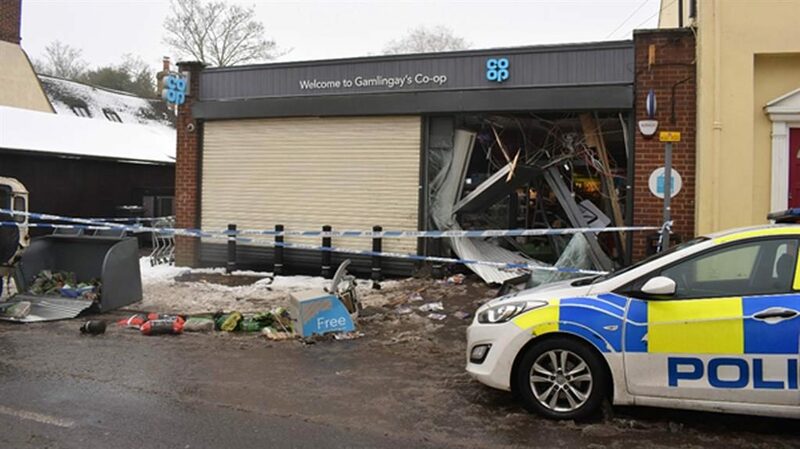 The ram-raiders first targeted a Co-op store in Gamlingay, Cambridgeshire, on March 3, using a Land Rover to smash their way in before removing a cash machine containing a ‘significant amount’ of money. 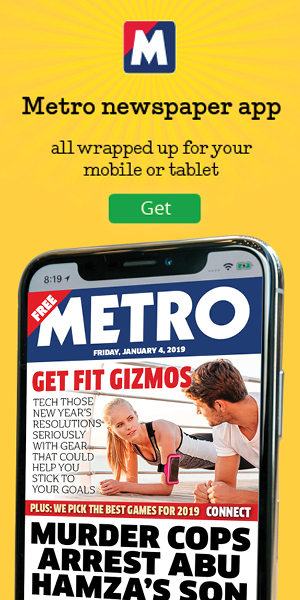 They went on to attack a Co-op store in Long Bennington, Lincolnshire, with a stolen Daihatsu 4×4, an Aldi in Biggleswade, Bedfordshire — though this attempt was unsuccessful — and the Guineas Shopping Centre in Newmarket, Suffolk. Also targeted were a Premier shop in Finedon, Northamptonshire, and a Co-op in Fulbourn, Cambridgeshire, where the raiders wore balaclavas and boiler suits. 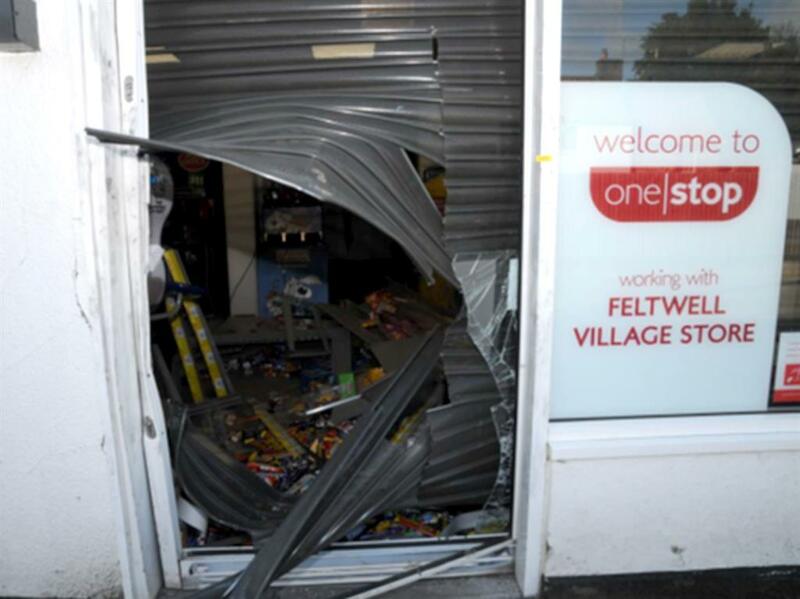 Their last raid before police disturbed them at Isleham was at a One Stop convenience store in Feltwell, Norfolk, where they arrived in two stolen Audis and used a disc cutter to break into the shop and steal a cash machine.